7-92: Can you kill it? 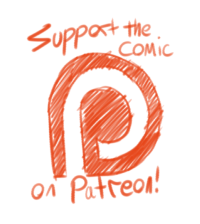 I’m trying to start getting the early access pages up on Patreon before I post here. Patrons get the pages a few weeks early and even small pledges help me out a lot. 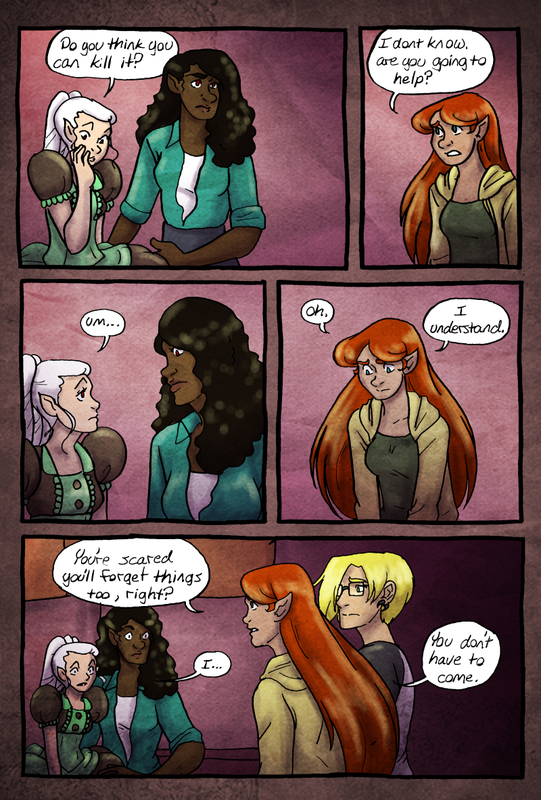 Also if you haven’t checked out my new comic yet maybe do that? I honestly think it’s coming out pretty well.